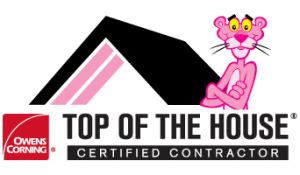 Irving Roofing Contractors | Call Today 972-317-ROOF(7663) Roofers. Authority Roofing in Irving, provides quality and professional roofing services to Irving Texas and surrounding areas. 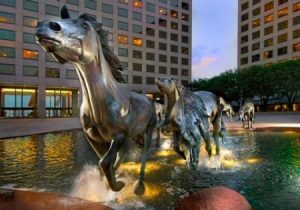 Our services in Irving are available to both Residential homes and Commercial businesses. Authority Roofing of Irving is committed to integrity and workmanship. Our quality and attention to detail will be very evident when you see the final result. Our company provides you with a personal project manager that will be your liaison for the entire project. They will schedule all repair work with you and coordinate the process while you get back to work and family. If you are located anywhere in the Dallas / Fort Worth area and surrounding areas, Authority Roofing can come to your location, we service all cities and suburbs surrounding Dallas.